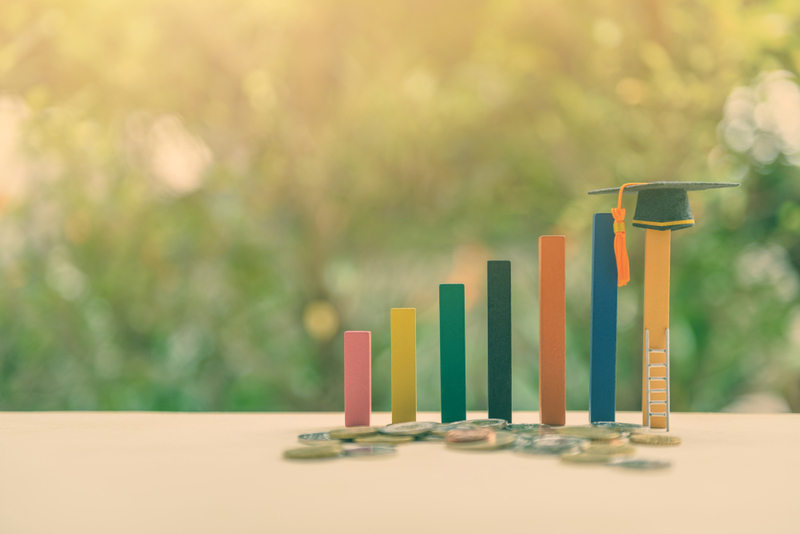 The 2019 table of Times Higher Education (THE) Emerging Economies University Rankings presents a mixed picture for India, with several new entrants and high risers, alongside several institutions that drop back. Indian Institute of Science (IISc) led the ranks at 14th position, followed by the Indian Institute of Technology (IIT) Bombay at 27th place, however, each slipped down a position this year, largely due to increased competition. IIT Roorkee, however, scaled 21 places – and made a presence into the top 40 – at 35th rank, particularly due to improvements in research. IIT Indore and JSS Academy of Higher Education and Research are the two new top entrants from India that stood at 61st and joint 64th ranks, respectively. “In this year’s table, India’s institutions performed well in teaching. However, they are significantly behind the global average in terms of international outlook. Strengthening this will further elevate the nation’s global reputation for higher education, encourage important research collaborations and help attract international students,” added Bothwell. Savitribai Phule Pune University moved to joint 93rd position, alongside the National Autonomous University of Mexico, with a rise in its research score and citations. Meanwhile, Banaras Hindu University (BHU) and Amrita University created their spaces into the top 150, while the Indian Institute of Science Education and Research (IISER), Pune, and Indian Institute of Technology (IIT) Hyderabad featured for the first time in this group. Mainland China remains the most represented nation in the annual listing, with 72 institutions in total. The nation claims four of the table’s top five positions. Tsinghua University surpassed Peking University as this year’s top institution overall, while Zhejiang University climbed three positions to 3rd rank, the University of Science and Technology of China climbed one place to 4th, with Lomonosov Moscow State University completing 2019’s top five. The overall 2019 ranking comprised nearly 450 universities – expanded from 378 last year – from 43 countries, across four continents. Nations such as Brazil, Czech Republic, India and Greece, which are deemed an Advanced Emerging, Secondary Emerging and Frontier economy by the FTSE Country Classification process were included for analysis in the ranking.